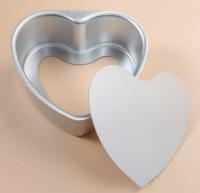 This is a 6 inches loose base heart cake tin. This superior quality anodised 6" diameter x 2.5 " deep loose base heart shaped cake tin is manufactured from heavy gauge material that is treated to provide the properties of extreme hardness and durability. This is suitable for use with metal implements as it is resistant to abrasion. Smooth easy release surface will not peel or flake off nor will it go rusty. 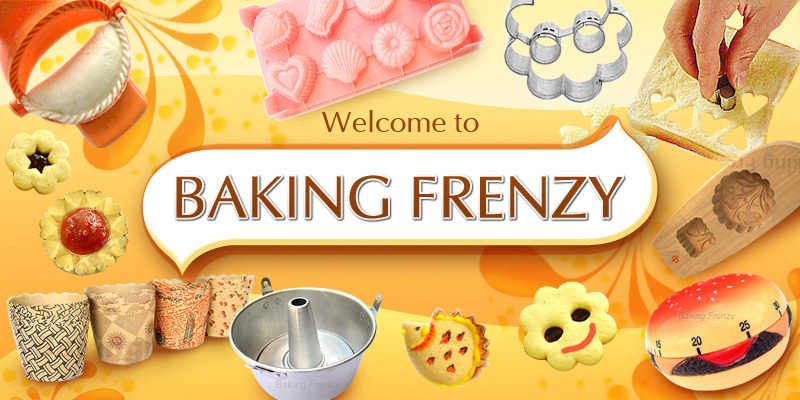 Even heat distribution for superior baking results. Adjustable Wedding Valentine Heart Shape Cutter Cake Ring 6"~12"